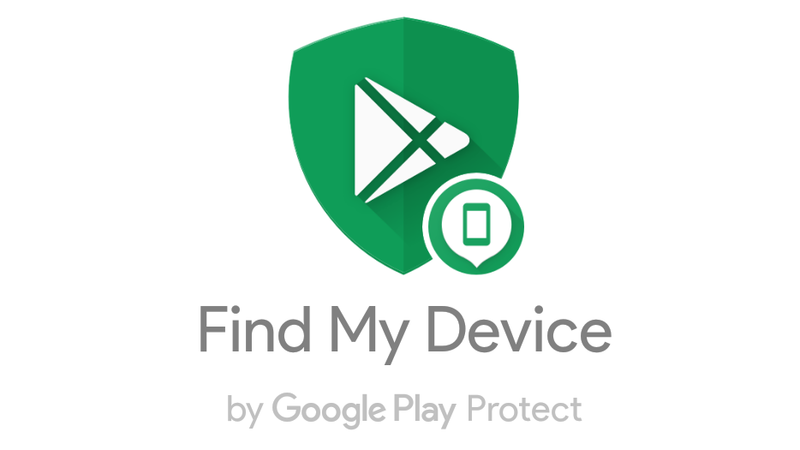 Find My Device is a lifesaver feature for the absentminded among us. Even if you've just left your phone in the couch cushions, you can use the feature to ring it. Now, the service has picked up a new feature that can help in more dire circumstances: it can now show where your phone is on an indoor map of some large buildings, like malls and airports. It's no guarantee you'll get your phone back, but it should make it easier to track down if you know you left it not just at Jackson Atlanta International, but in the Cinnabon in Concourse D.
Your best bet is probably still to just keep track of your stuff, though. Grab the updated app on the Play Store, or sideload yourself from APK Mirror.